Whip up a pair of cozy slippers with our How to Make Fabric Slippers with Free Pattern tutorial. 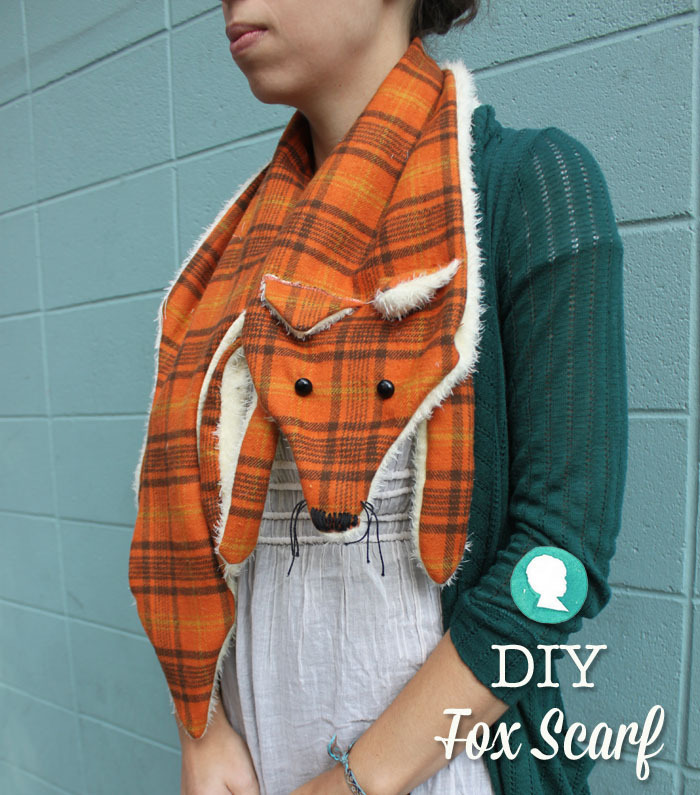 Make yourself a cruelty free stole with our Fox Scarf with Free Pattern tutorial. Make up a few more as gifts! 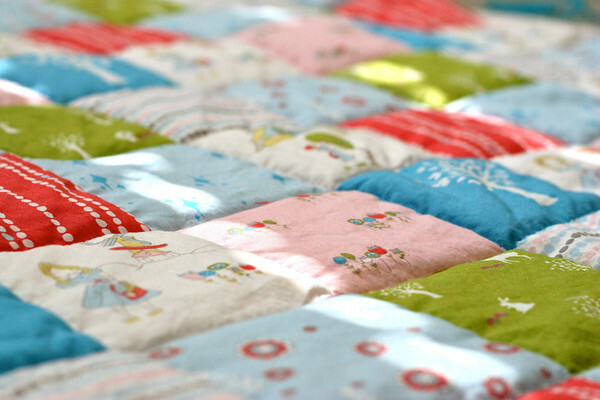 Sew your very first (easy) quilt with our Introduction to Cheater Quilts tutorial. 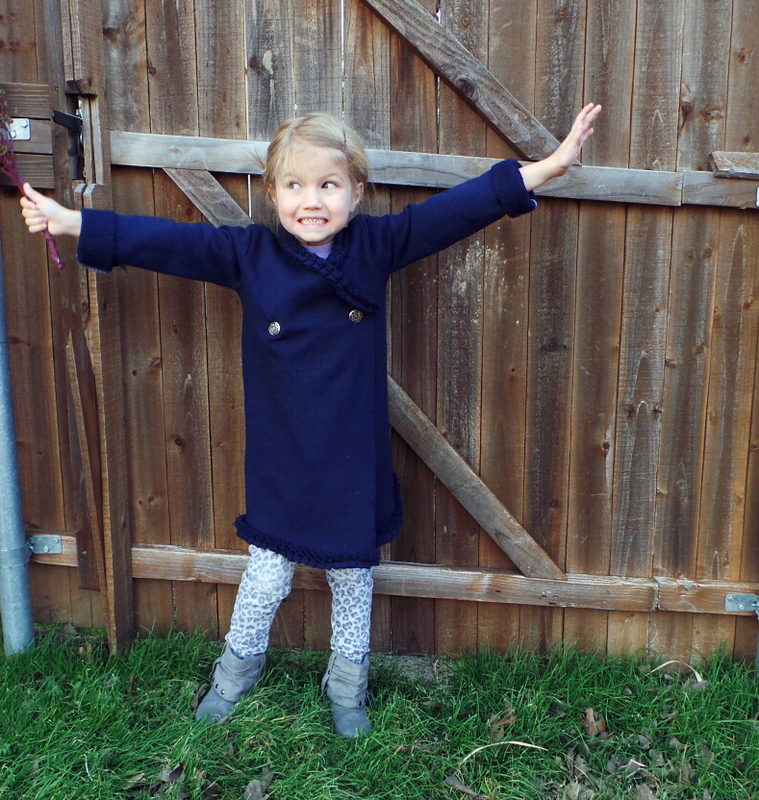 Make this adorable Kimono Cardigan for a little one you love: How to Sew a Kimono Cardigan. 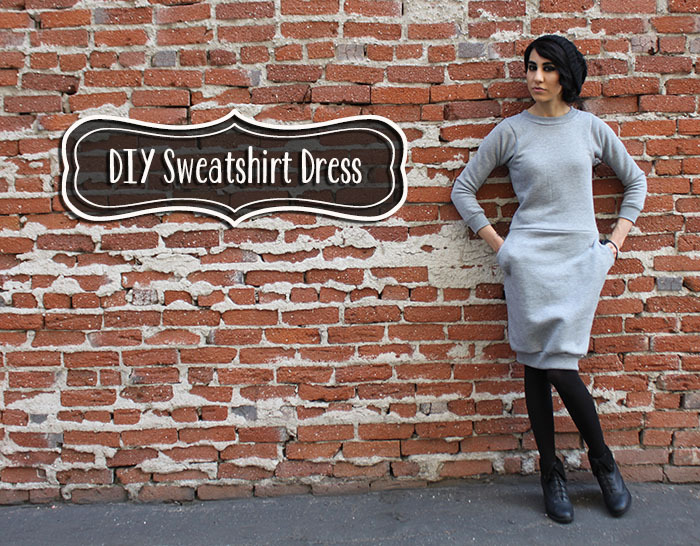 Or sew yourself something cozy with our DIY Sweatshirt Dress Tutorial.